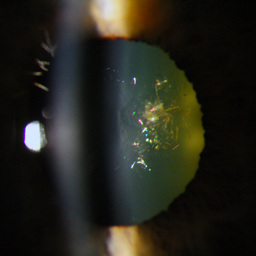 Others are more unusual such as the “Christmas Tree” Cataract seen above. 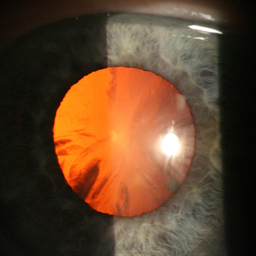 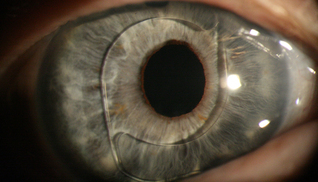 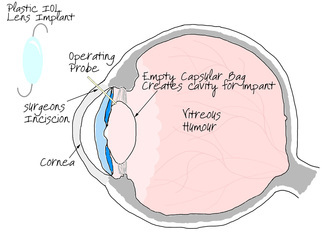 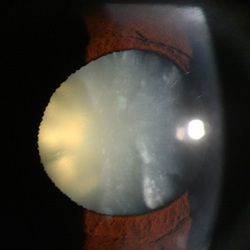 There is also a lamella cataract which forms a “Y” shape in the centre of the lens and a “Blue Dot” cataract which is indicative of an inherited condition where a child can be born with small blue dots scattered through the lens and a “Snowflake” Cataract with white spots throughout the lens is usually only found in those who suffer with diabetes. 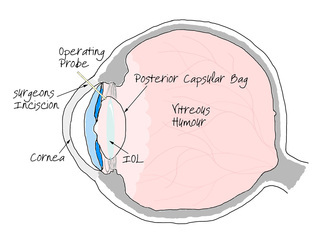 We currenyl perform post-operative aftercare appointments for the Fylde Coast Cataract Service. 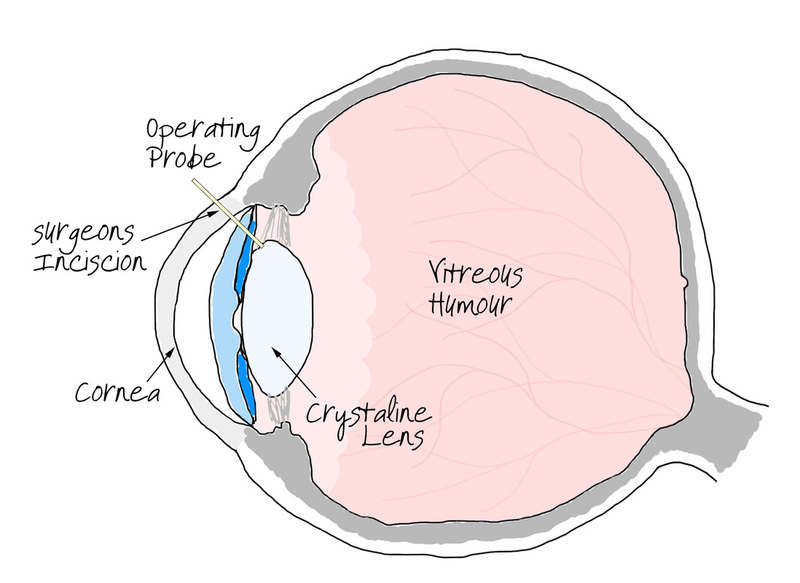 Any concerns we have will be brought to the attention of the hospital eye service automatically, however, if you are at all concerned following your cataract surgery please fee free to contact us for advice, or alternatively you can contact the place of surgery.